You searched for which does not fit your . We've redirected you to 135-125, which has the proper fitment. 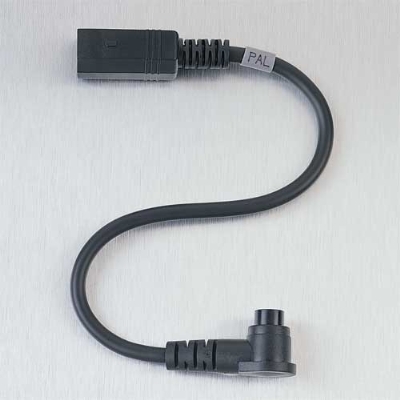 •This is our P-series component 8-pin upper setion right angle hook up cord. •It may also be used as a replacement for the 8-pin upper section hook up cord that is included with J&M Series headset numbers HS-BCD277, HS-ICD277, HS-BCK257, HS-BCD174, and HS-ICD174. Exactly what I needed, quick delivery.